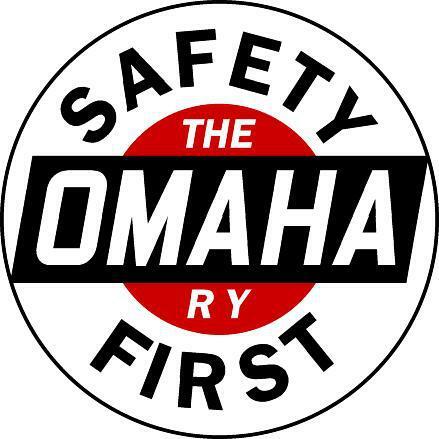 As with so many railroads of the early 1900's, the Omaha Route evolved out of several predecessor companies and, in turn, rapidly united with a larger railroads. This “system building” began with the three core local railroads merging into the Omaha. The St. Paul & Sioux City Railroad, Soo Line, and Milwaukee Road. All of these three railroads fell on hard times due to over building tracks in all directions in an effort to meet the needs of all the smaller, rural towns within the state. The Omaha was a major competitor for the Milwaukee Road railroad. The Omaha Route had its headquarters in St. Paul and prided itself on its mainline trackage south towards the railroads centers of - Sioux City, Omaha, Des Moines & Kansas City. As other railroads raced to develop its passenger train services for the larger cities & markets. The Omaha focused its service efforts by working with smaller rural communities to develop its freight shipping routes. These small rural communities valved the Omaha and provided its nickname "Royal Route" due to its competitive rates, rapid service & connections to larger freight markets.